← See us in Sidney! 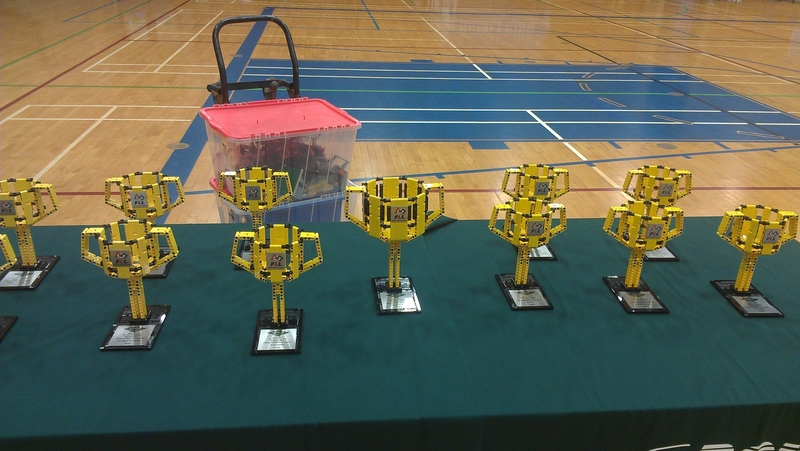 I had an interesting opportunity this weekend to be a project judge at the BC Provincial Championships for First Lego League in Vancouver. Steve was there as a referee, as he’s done for several years in Victoria. I’ve tried my hat at ref’ing, design and now project judge over the past few years, and a couple of other VicLUG members have also done ref’ing and judging in the past as well but couldn’t make it to this stage. 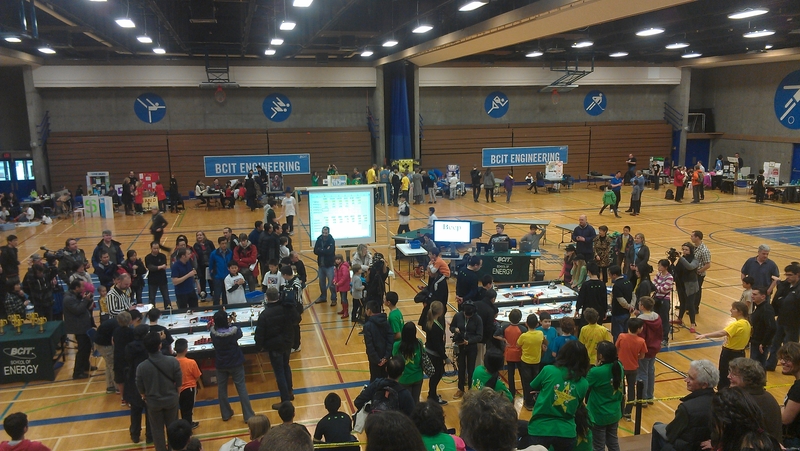 Last week I was a project judge at a regional scrimmage match here in Victoria and saw a half dozen teams. Our role was to give the team extensive feedback so they could prep for the championships. I was able to see 4 of those teams and great to see how/if they followed through on the suggestions. There were 3 trophies for us to award and 2 of those went to teams we saw at the scrimmage. It was such a treat to see all of the kids’ presentations and kind of jealous of the ones I didn’t get to see, I was told that one team presented their project as an opera! The clip below showcases one of the winning teams, the Hurricanes, and their project. Keep in mind most teams if they made a prototype, it might have been Lego replica or purely for demonstration. When I asked them how they got to their precise price point for their prototype they told me it was because they actually made it, factoring in patents and FDA approval. clip might not work in Chrome or IE, worked in FF for me. This entry was posted in Events, First Lego League. Bookmark the permalink.